There are a few tricks but this is definitely the best! Buying herbs from the store is quite expensive and they will probably not be as fresh as the ones you are growing yourself. Growing is just step one – step two is keeping them fresh once you cut them off. 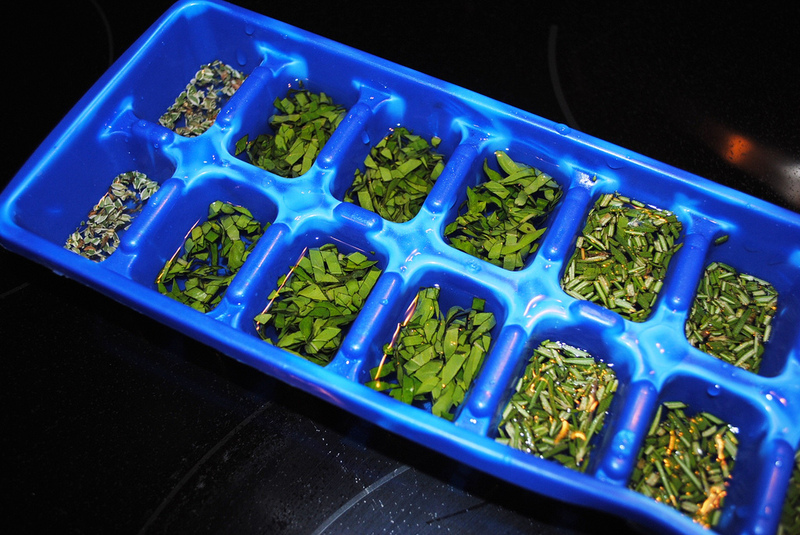 It’s simple: just put an ice cube tray filled with water and self-grown herbs into your freezer – frozen herbs will last for at least 6 months. 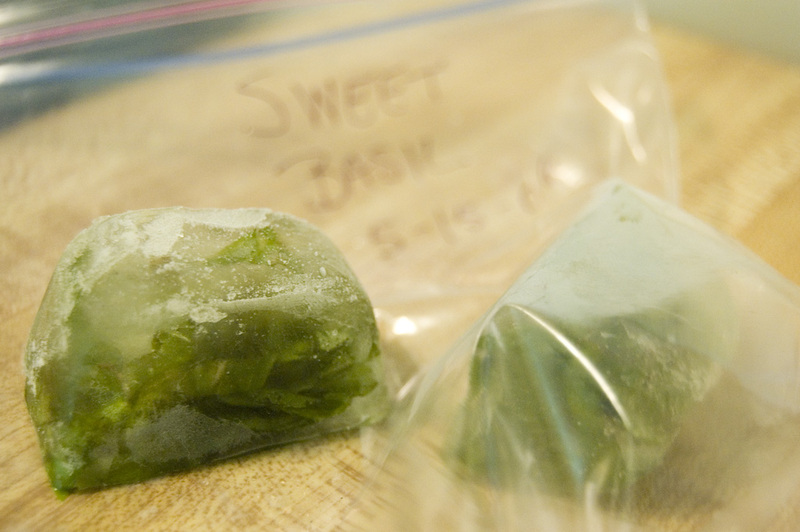 As soon as you want to use them, just throw an ice cube into whatever you are cooking. Helloplant is the first plant sensor that you will love. It informs you you when to water your plant, its condition and where to find the perfect spot. In our #planthacks series we give you tips that make plant care even more easy. Happy growing!